It is an enriching 2014 for me, not exactly in the monetary term (yet) but in term of accumulating my knowledge and experience. To the minimum, I did finally START somewhere. You can check out my earlier post here on how I did so far in my young investing journey. My birthday wish (for my investing self)? I guess I will continue to learn more, to understand more and create a size-able portfolio (comprises of local and foreign markets in Stocks, REITS and ETFs) for another stream of passive income stream. So, barring any unforeseen circumstances, I will be more active in my investing journey from 2015 onwards. 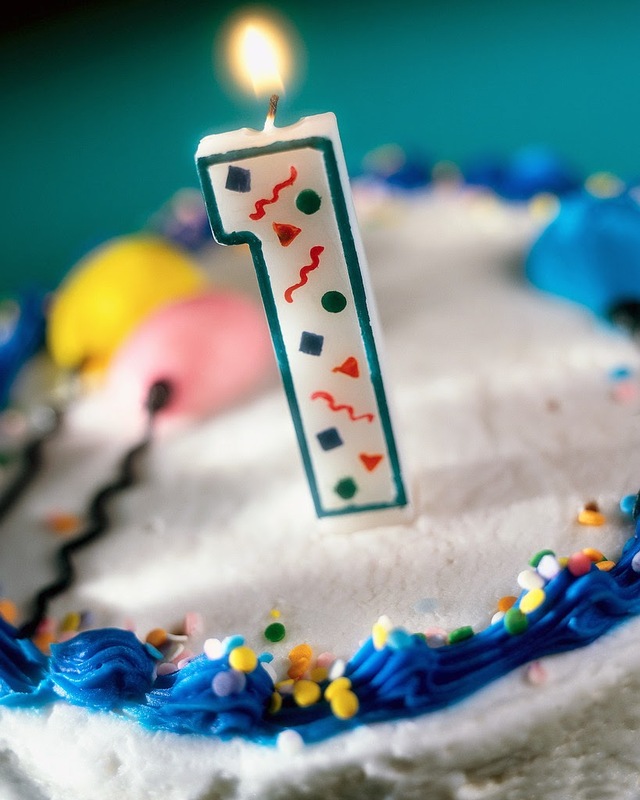 Can you still recall your first anniversary of your investing year? You are not late, still got a long way to go! Today STI is rising as christmas and year end is nearing thats why we are seeing green everywhere. Jia You Jia You!!! Sir Richard... hey, it "rhymes". For last 2X years what did you do with your saving? IPOs, unit trusts, bank structured products or insurance product? Happy birthday and 1st year celebrations to your first year of investing. Happy birthday and all the best in your investment journey in 2015! Thanks! Same goes to you too! Have a great investing year ahead and looking forward for more thoughts and insights about investing in your blog. All the best! secret investors : Thanks and same thing goes to you too! Happy Belated Birthday. It seems like yesterday when we first got to know each other. Wishing you and your family a Merry Christmas and a blessed New Year. Derek : thanks! Ya man, time flies.. Hope to meet up with you one day! Merry X'mas and happy new year to you and your loved one!